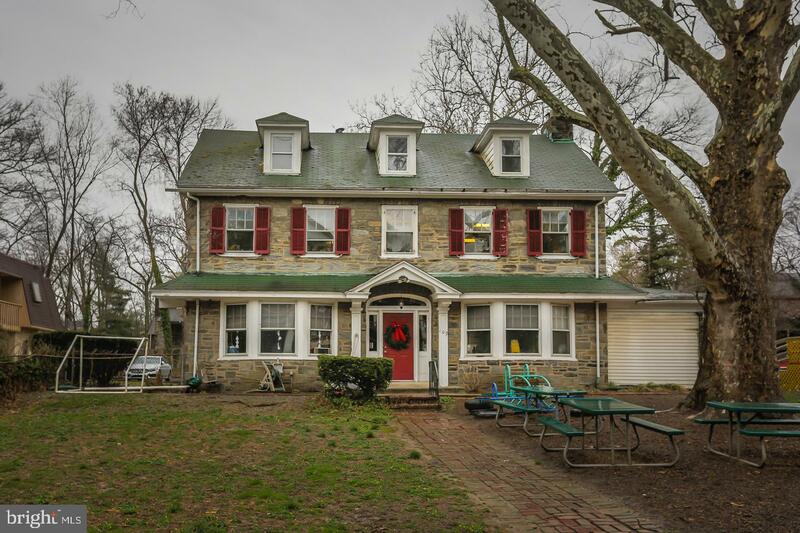 After forty years in business it~s time to retire and pass the keys onto it~s new owner. 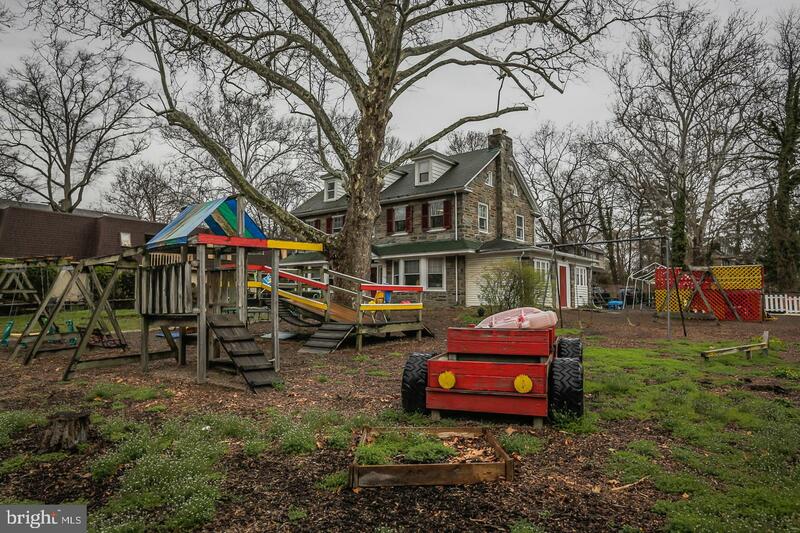 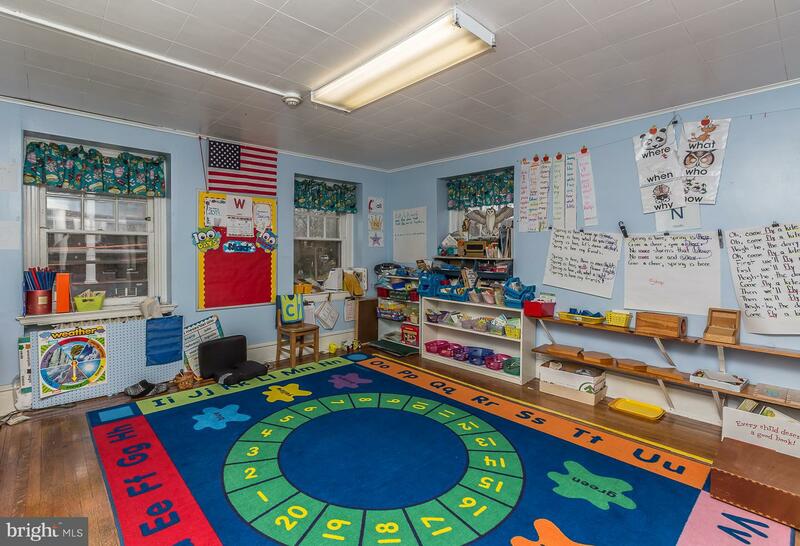 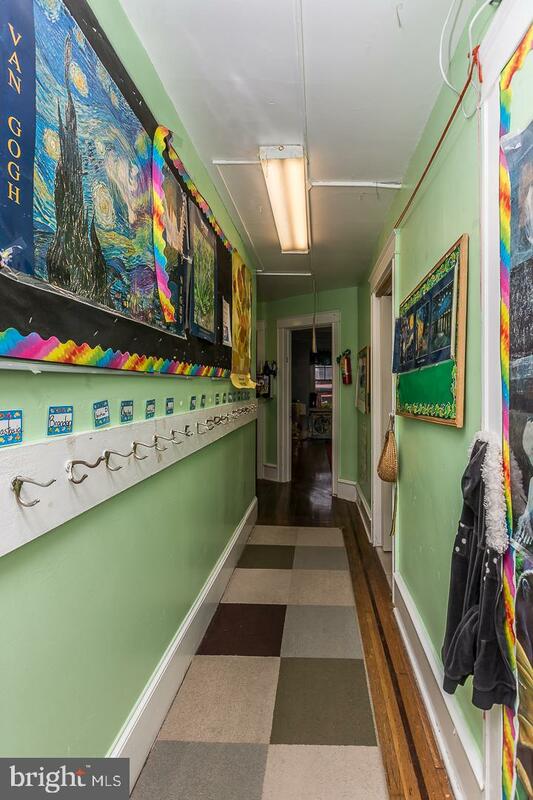 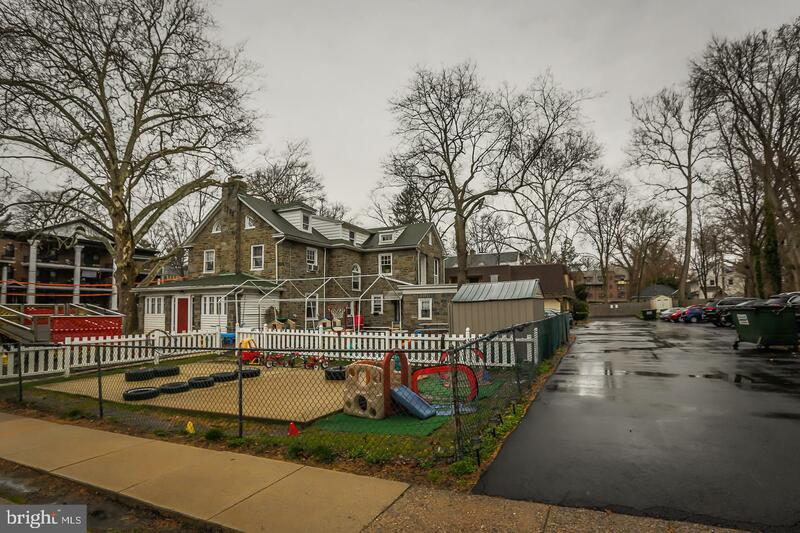 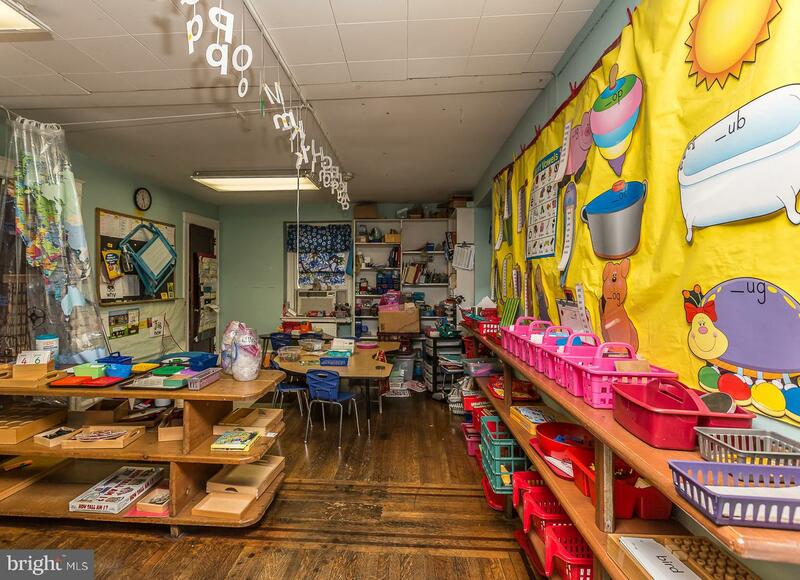 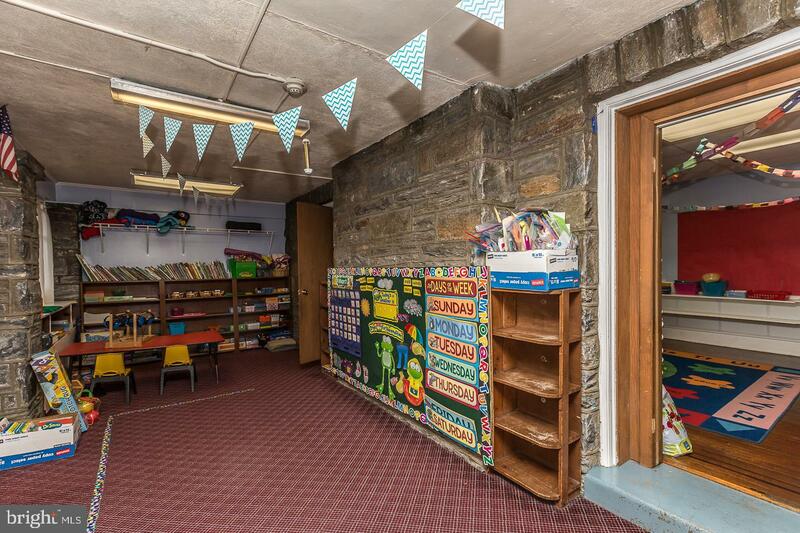 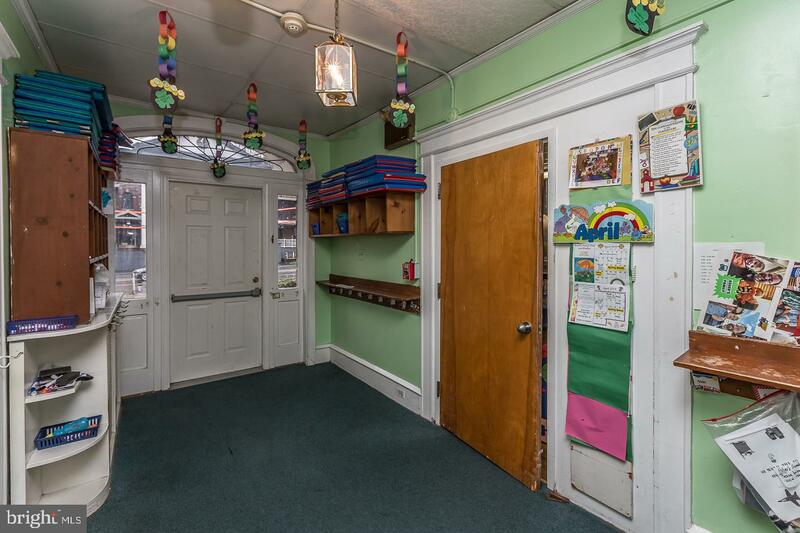 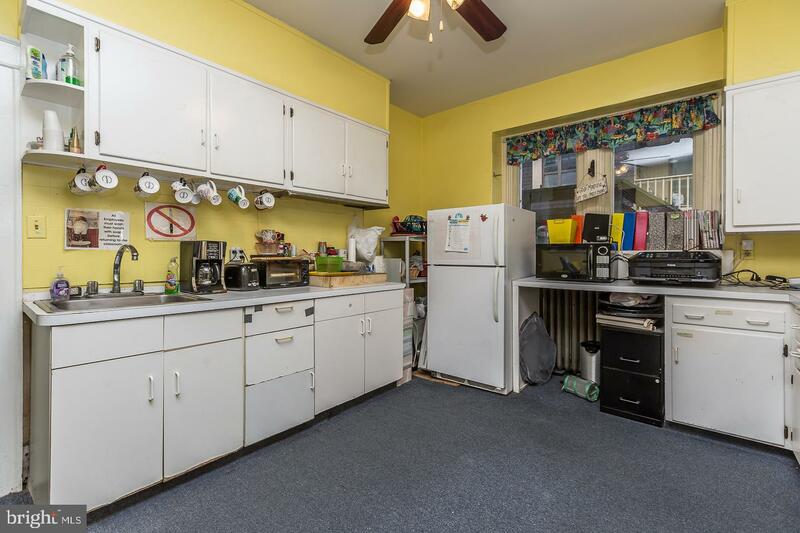 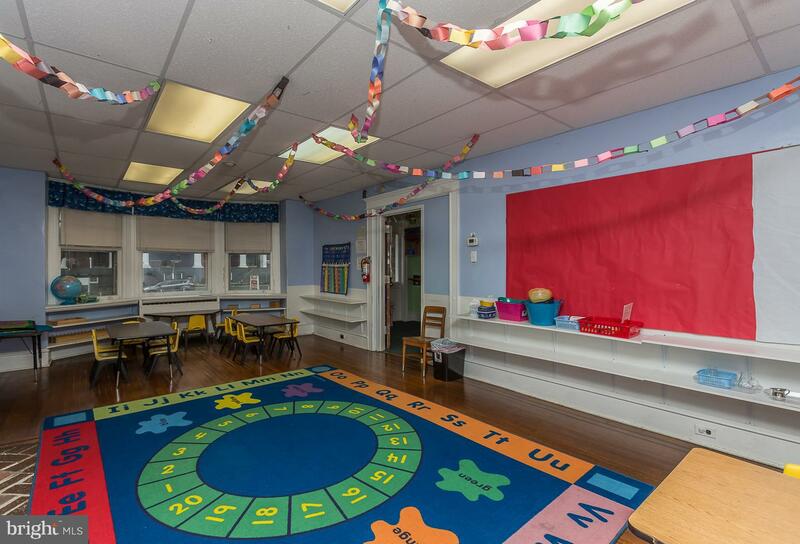 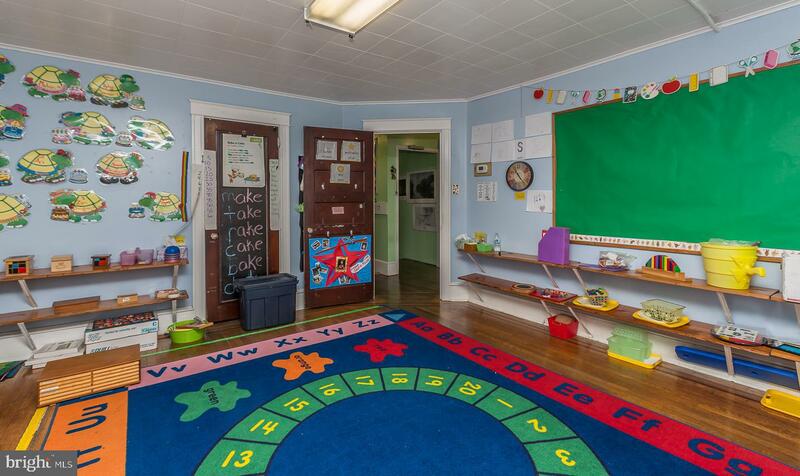 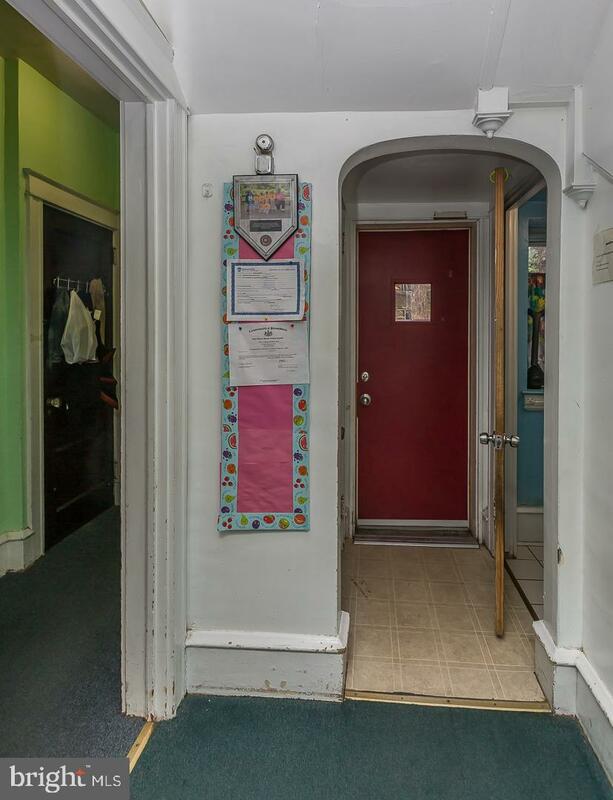 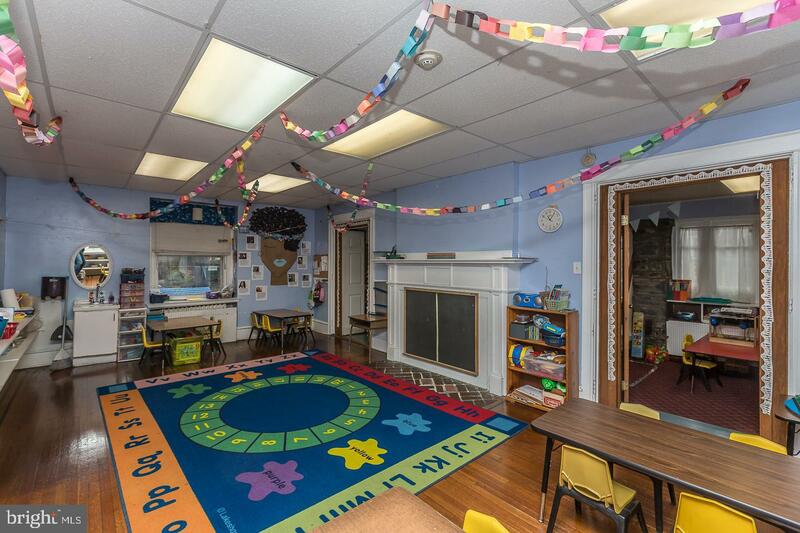 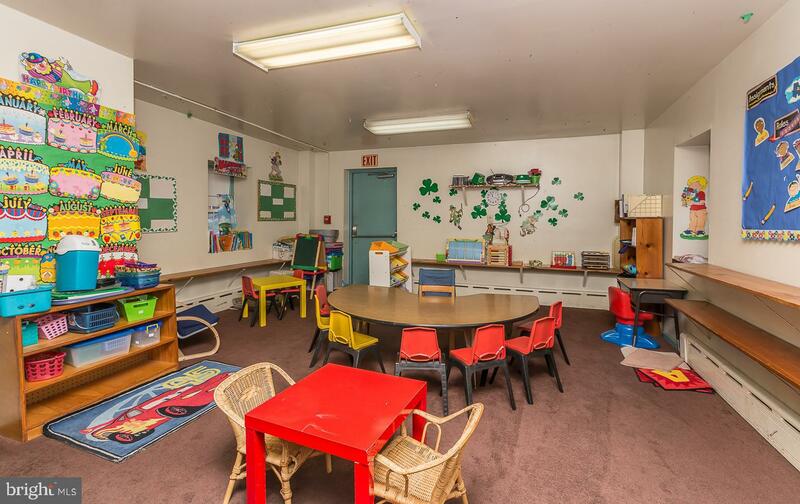 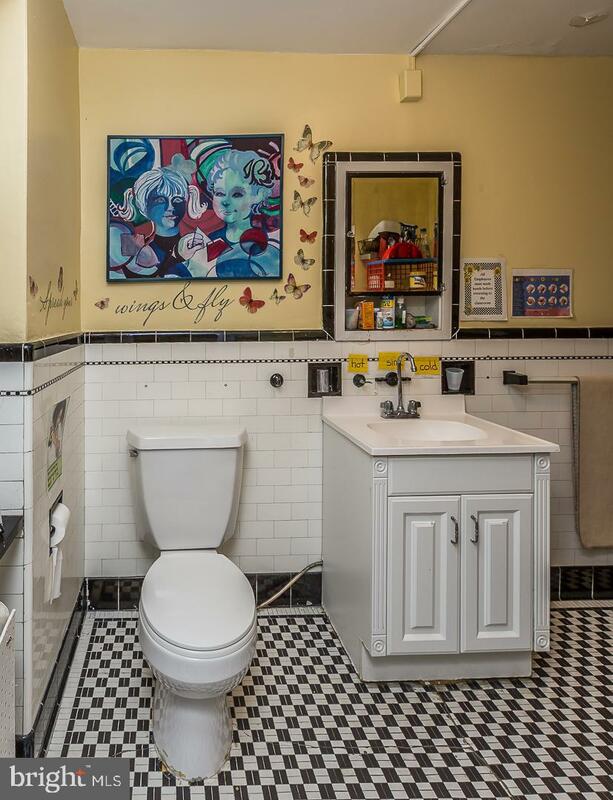 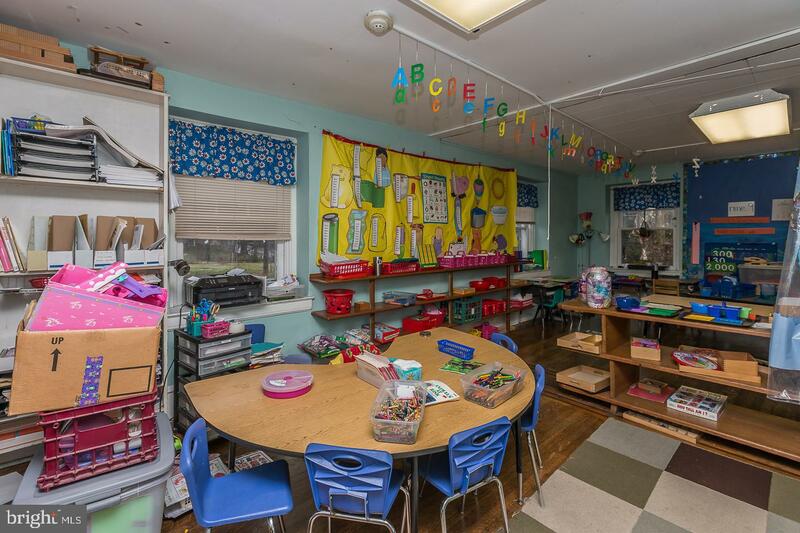 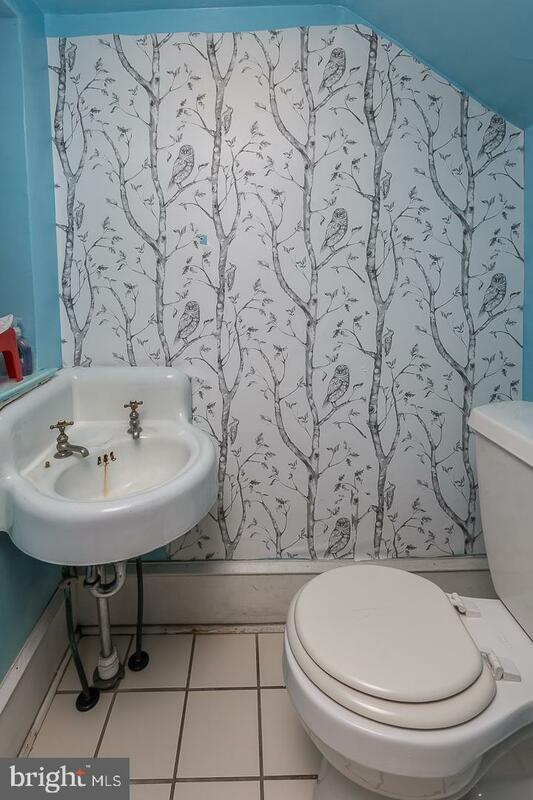 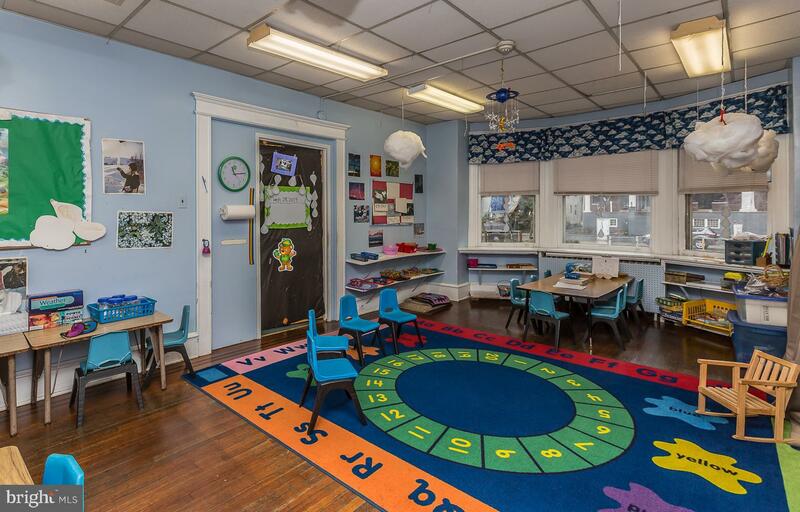 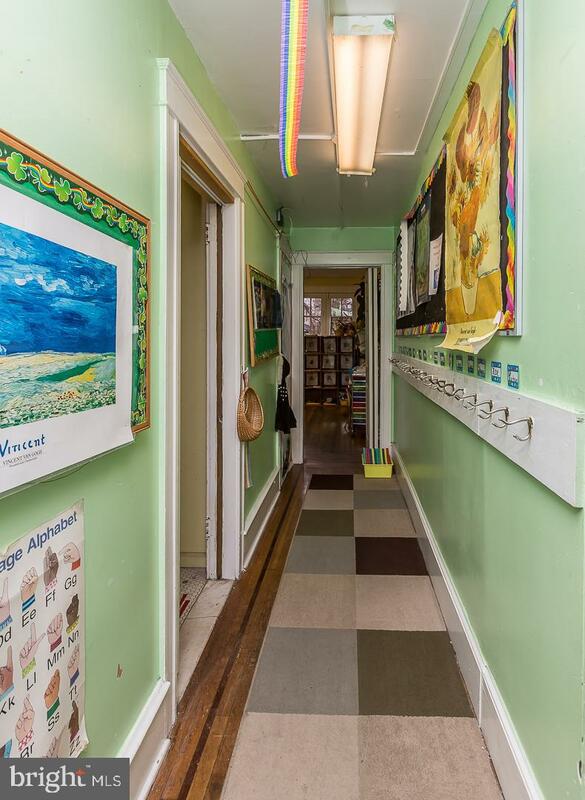 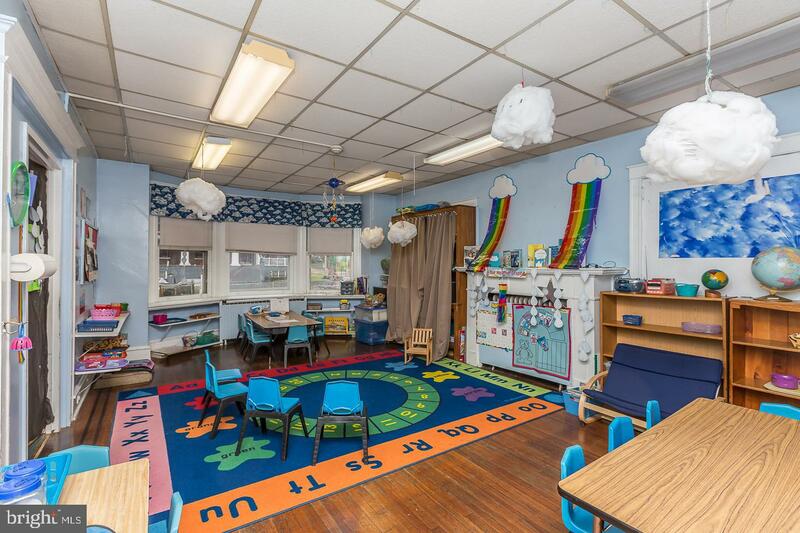 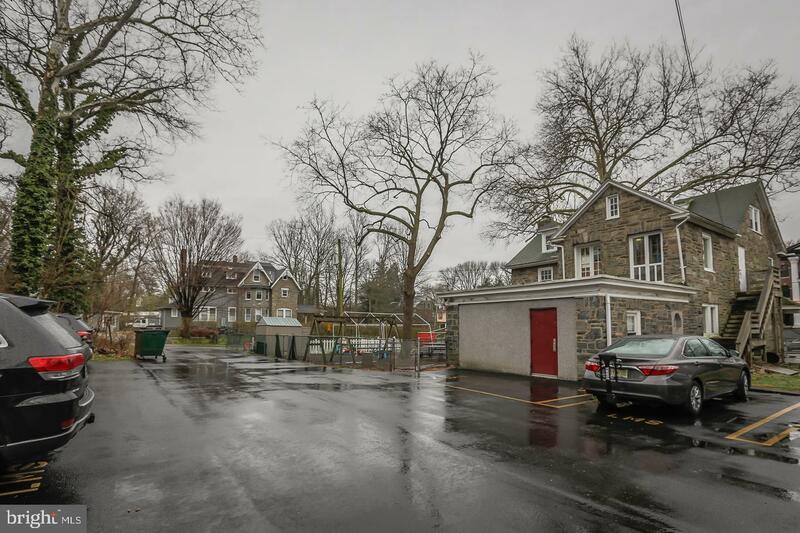 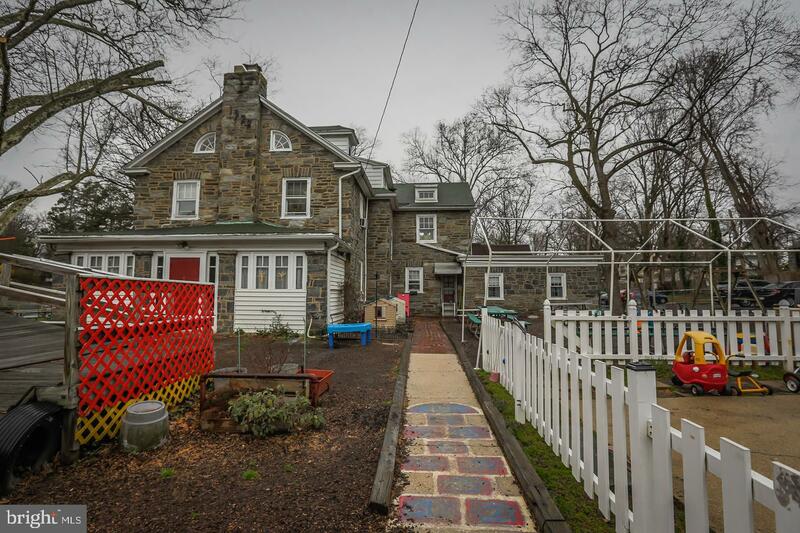 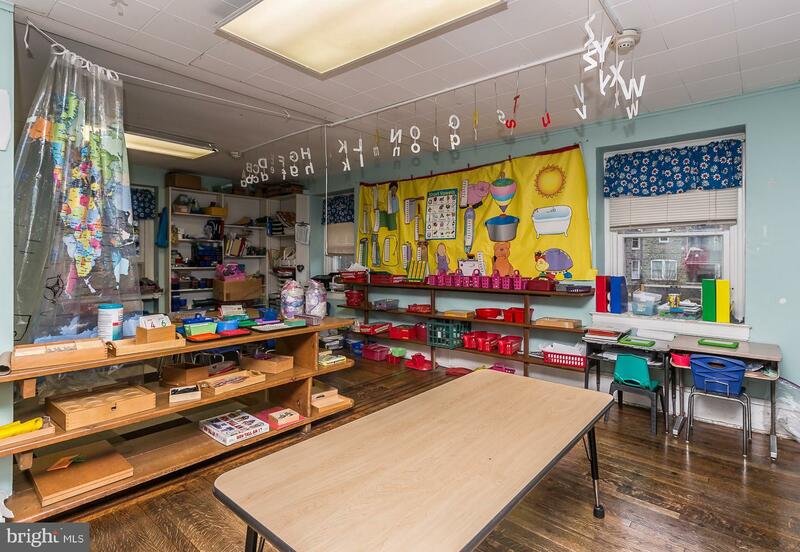 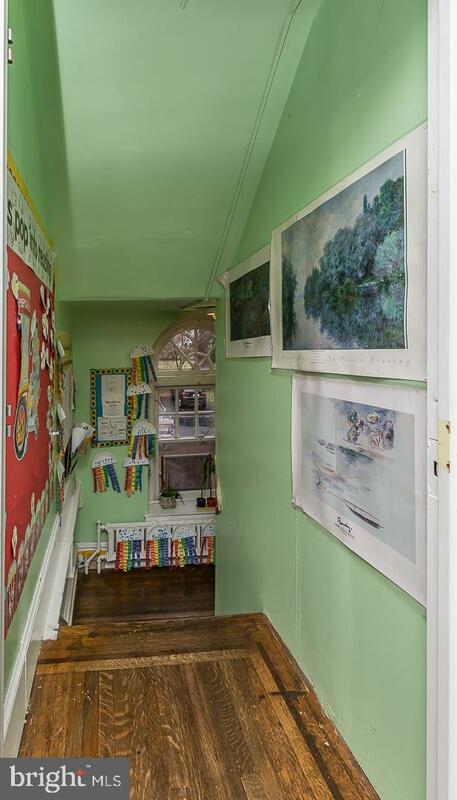 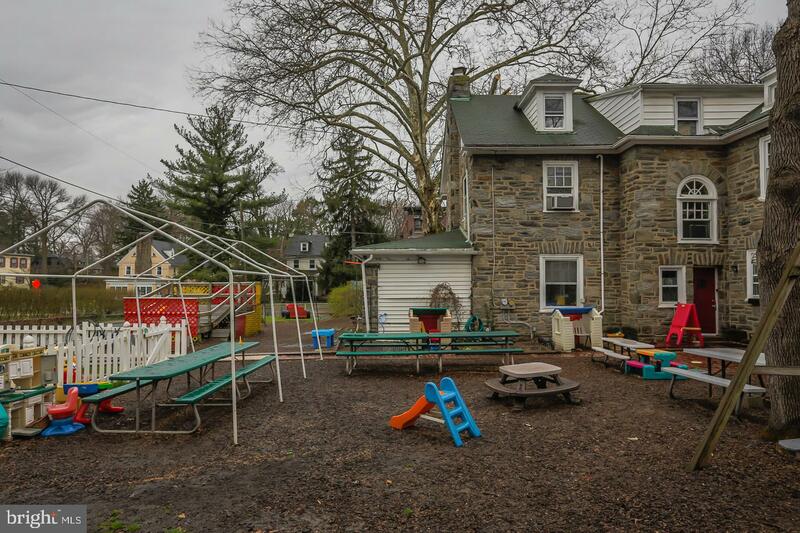 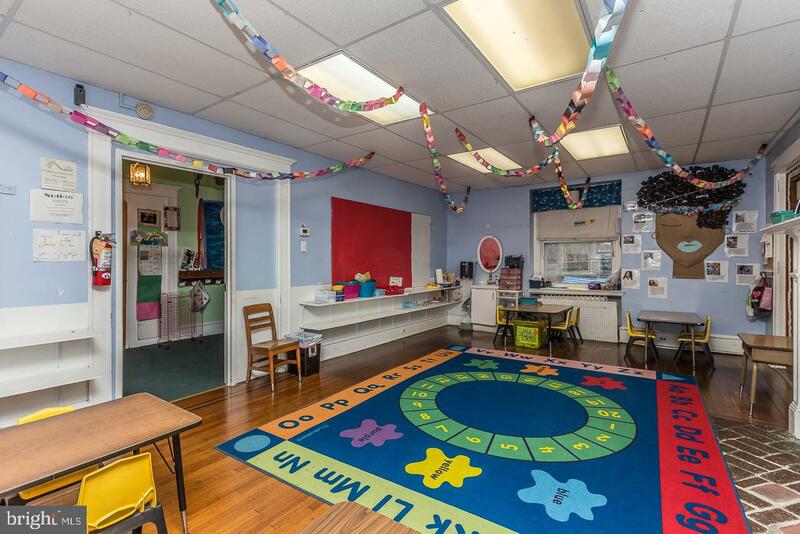 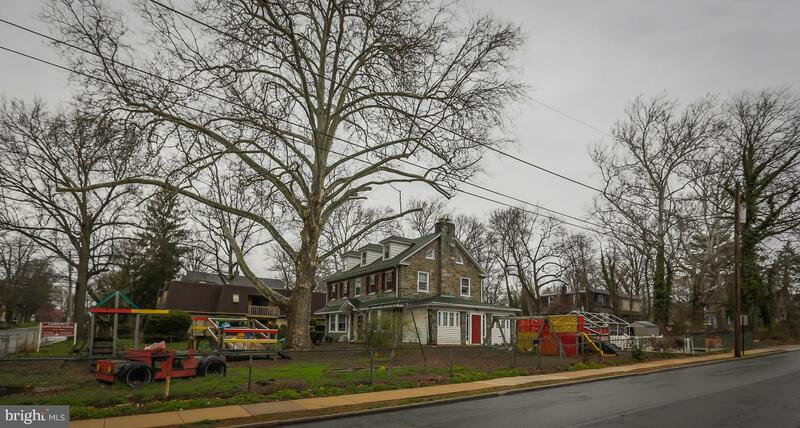 This lovingly maintained three story nursery school is a staple in Lansdowne and the surrounding neighborhoods. 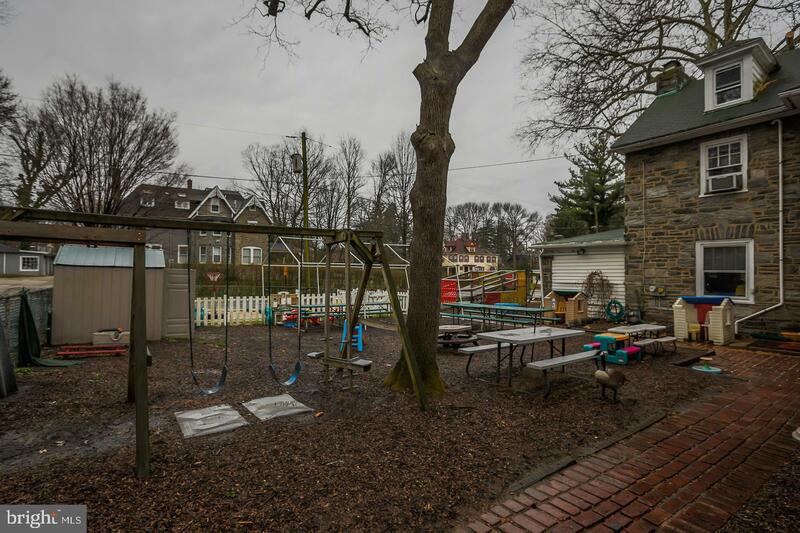 The well landscaped outdoor space includes picnic tables and a play area. 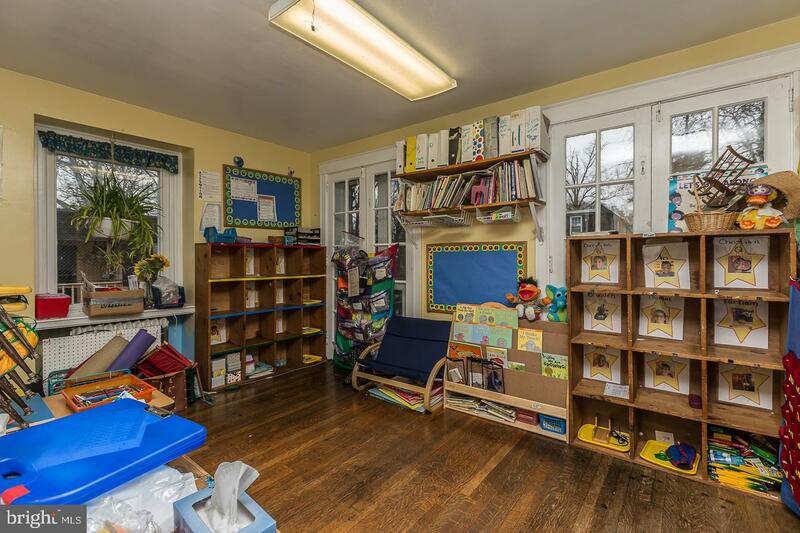 Shaded by trees this is the perfect place for recess. 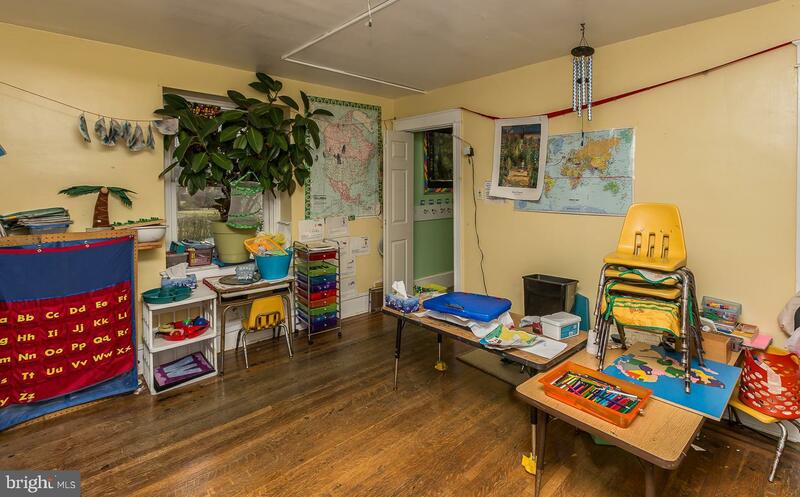 Inside you will find three, sun drenched classrooms on the main floor, a full kitchen and t bathroom. 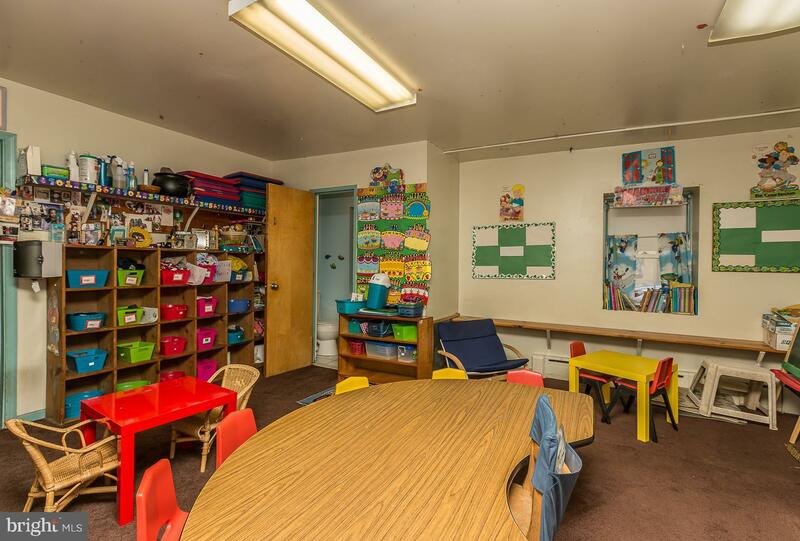 On the second floor are three additional nice size classrooms and one bathrooms. 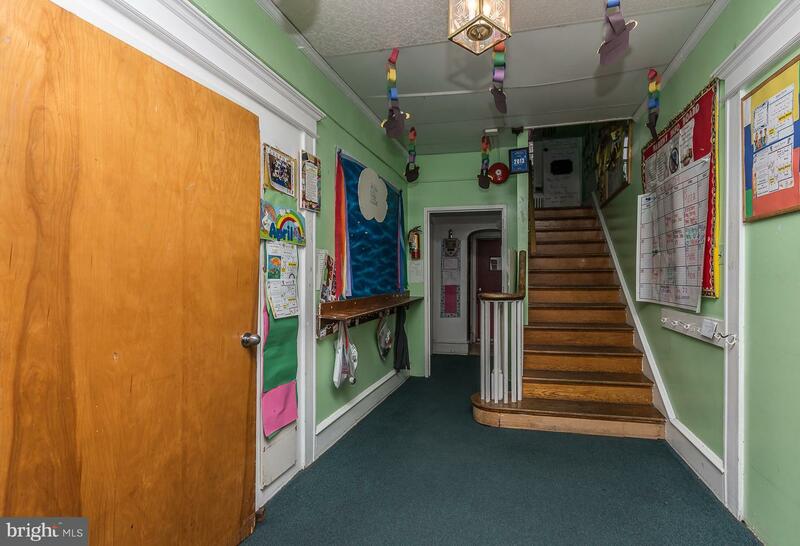 The third floor is currently used for storage but offers potential for two additional classrooms or office space and a full bathroom. 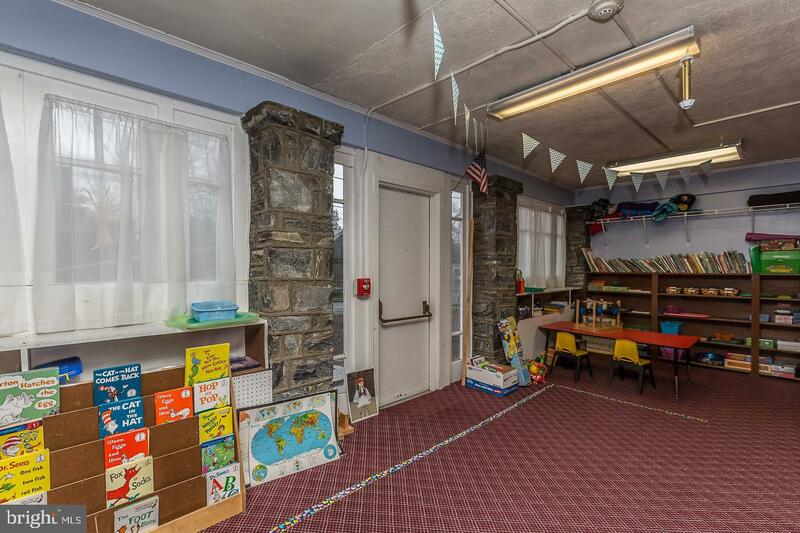 The sale includes the building and furniture, fixtures and equipment (FF&E). 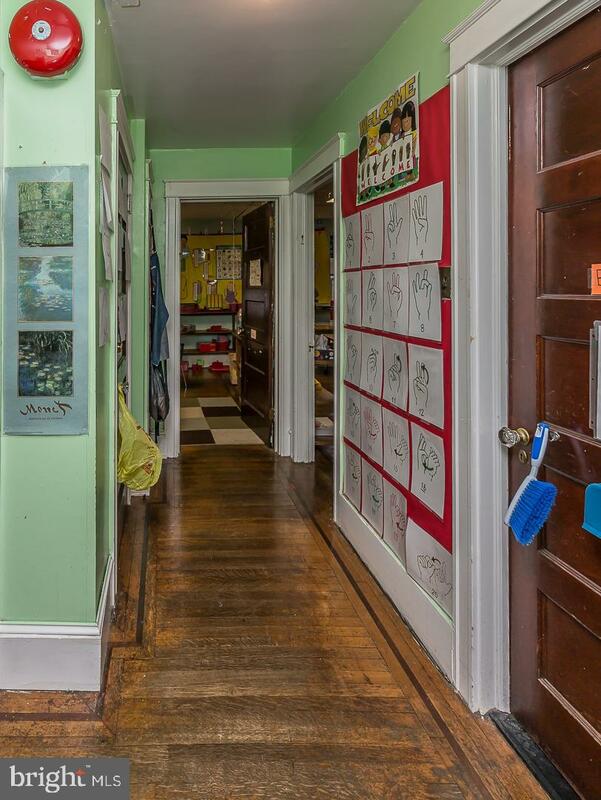 Be the next owner of a long, successful track record. 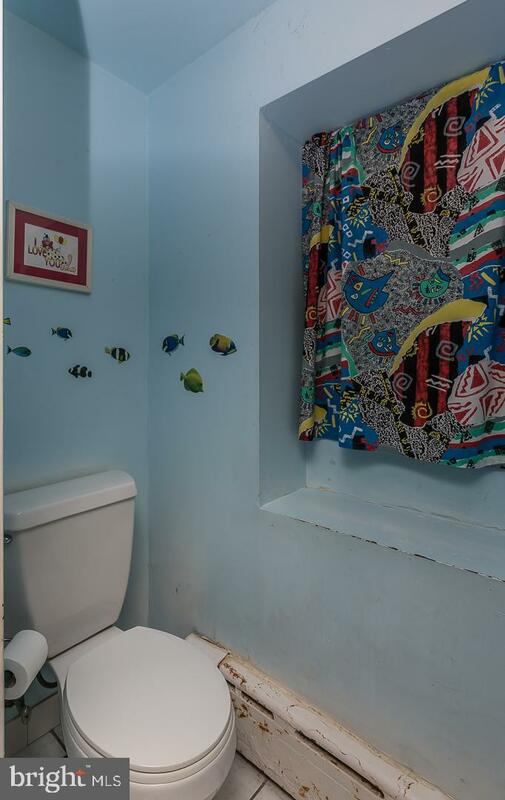 All financials are in order, priced to sell.